The Eagles announced on Friday that linebacker Nigel Bradham has been suspended for one game for violating the NFL’s conduct policy. This all stems from a situation back in 2016 when the Bradham was arrested on suspicion of battery/aggravated assault in Miami Beach. 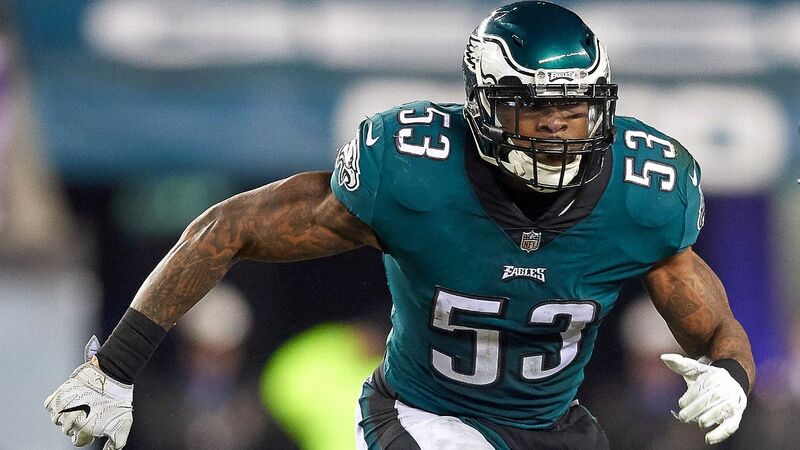 The Eagles obviously felt comfortable with Nigel Bradham’s past, as they signed him to a 5 year deal worth $40 million dollars in the off season. Bradham was a big part of the Eagles defense after Jordan Hicks went down with injury and proved his worth in his absence. 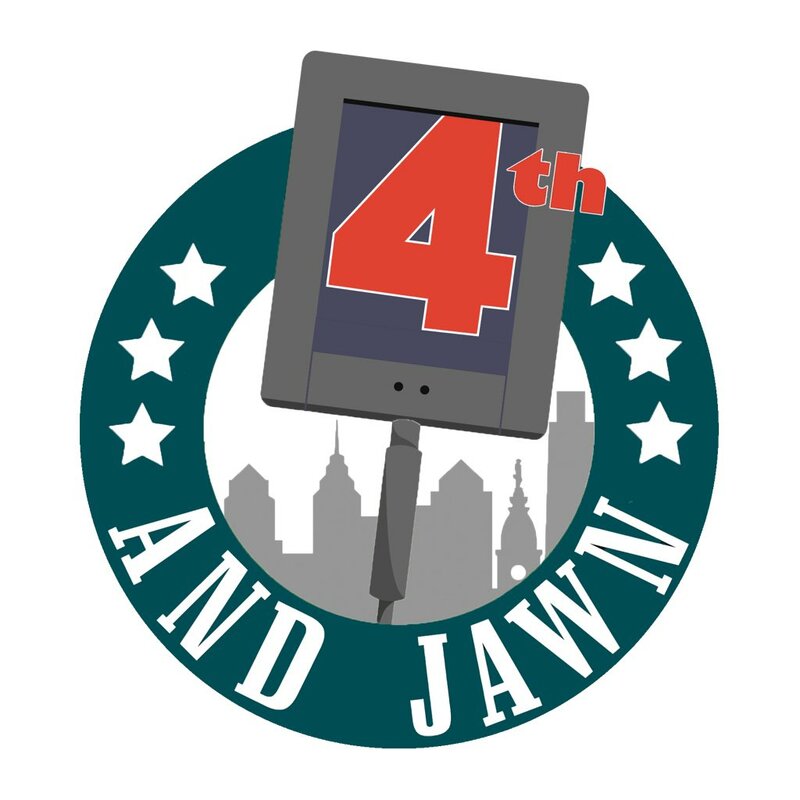 Moving forward, the new reality is that the Eagles will be without there playmaking linebacker for week 1 versus the Atlanta Falcons.